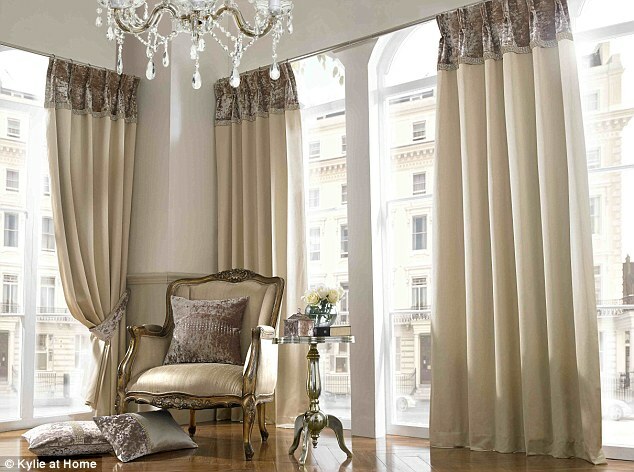 An established Interiors company, initially specialising in curtains since 1976 and now supplying all aspects of soft furnishings from our showroom situated in Belwell Lane, Mere Green near Sutton Coldfield. We are happy to work with both residential and commercial projects, from one window to planning whole homes or work space designs. We believe in talking with you to find out your aspirations, expectations and how you use your space, along with our expertise we will then produce an attractive yet practical solution for whatever area you are improving. 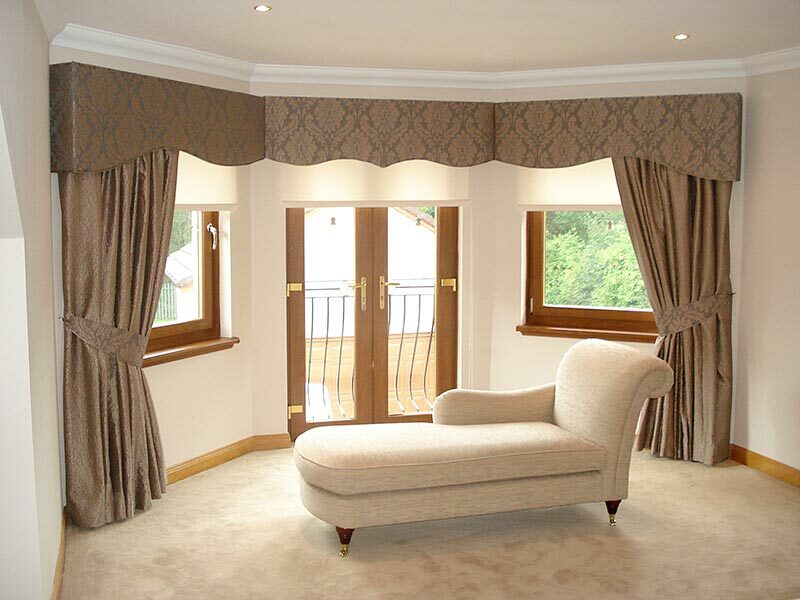 Belwell Interiors specialises in quality soft furnishings such as made to measure curtains, pelmets, blinds, headboards, bedspreads, cushions and much more. 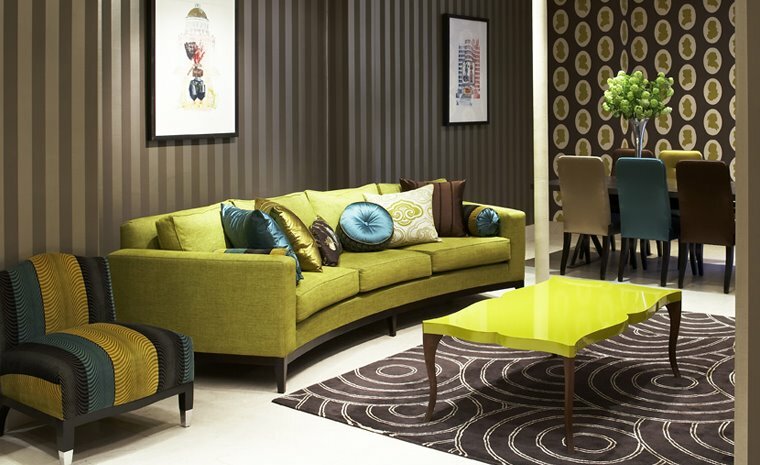 We provide traditional and contemporary looks to suit all interior design tastes. We can supply an extensive range of wallpapers from all the leading suppliers. We also cater for a wide range of budgets. In our on site workroom we make curtains, roman blinds, bedspreads, throws, seat pads, cushions, bolsters and headboards to your exact requirements. Give your lounge a truly individual look with bespoke re-upholstered furniture to match or contrast with your curtains wallpaper and floor coverings. 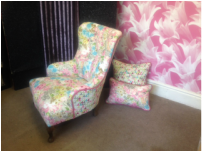 New seat covers for your dining room chairs can blend in with Curtains, blinds and pelmets. Sutton Coldfield, Walmley, Streetley, Four oaks, Boldmere, Wylde Green, Little Aston. Tamworth, Dordon, Wilnecote, Glascote, Two Gates, Drayton Bassett, Dosthill, Walsall, Wolverhampton and Aldridge. Website design by Gardner SEO.